Installing and activating a related posts plugin is arguably one of the best ways to bring down the high bounce rate on your blog. In short, a related posts plugin is nothing but a strategy against bounce rate. 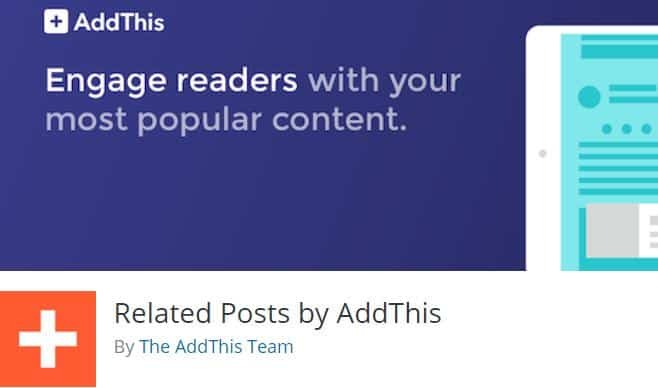 Related posts displayed right at the end of a content copy is what helps you allure your blog visitors to consume more content available on your blog. It gives you the power to stop users from leaving your blog quickly. It makes them spend more time on your website and hence increasing your blog’s respect in the eyes of search engines. AddThis is so far the best ever related posts plugin in the market. Not only it is free but also an attractive plugin and the best part is that it works perfectly with WordPress. AddThis plugin allows you to show recent posts in many beautiful layouts. You can show related posts in your sidebar while a user scrolls down. It is even very easy to install, customize and also provides you with the analytics of related posts and shares. However, there are few cons associated while you install the AddThis plugin such as the requirement of account creation and a slight change in the loading of a page. Shareaholic is somehow similar to AddThis plugin. However, it lacks some features available in the AddThis plugin. 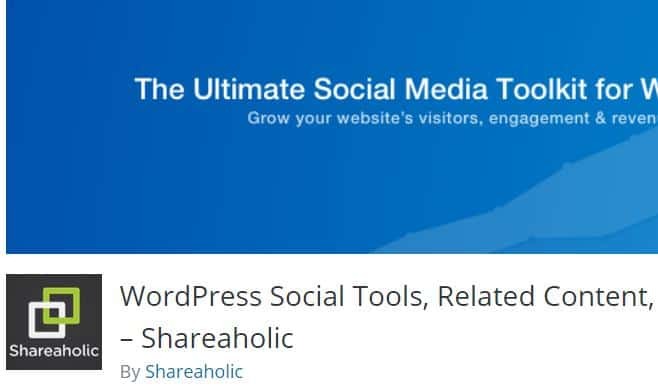 The good thing about Shareaholic plugin is all in one, that is, it doesn’t need the support of other plugins for several features such as social shares. Every feature is embedded in one plugin. The major downside, however, of Shareaholic plugin is that it is limited in terms of customization and the plugin uses old layout for showing related posts. You get four layouts to choose from and most importantly, the plugin provides you the analytics feature so that you track the click activity. 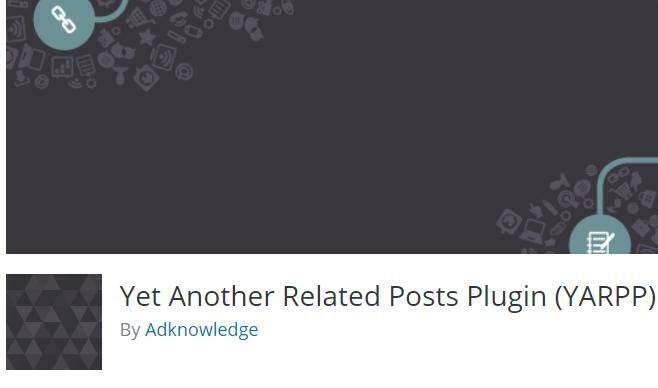 Yet Another Related Posts is the best plugin that is even recommended by Matt Cutts, formerly head of the Google’s web spam team. YARPP allows you to show related posts in the form of links as well as thumbnails. The biggest pro of the YARPP plugin is that it is lightweight, hence, doesn’t leave any negative impact on the speed of your website. The bad thing about YARPP plugin is that it offers a basic layout and moreover, doesn’t support multi themes. 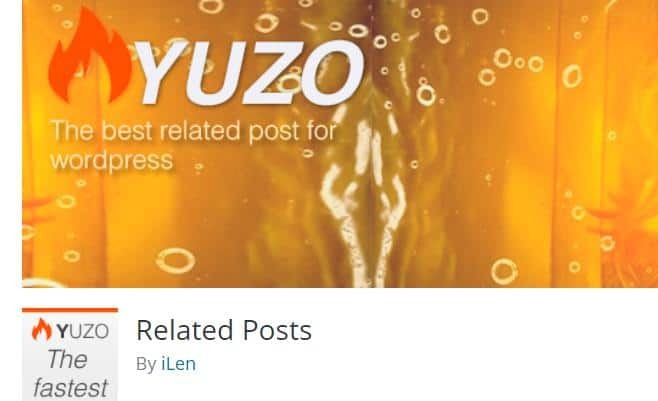 YUZO is yet another free related posts plugin that comes with a plenty of cool and advanced features. The plugin uses a cache system for thumbnail images, making the page of your website load faster. YUZO is also a lightweight plugin and even provides you with a lot of layout options. The admin area is user-friendly, however, its design is basic and may not support the theme created with advanced codes. 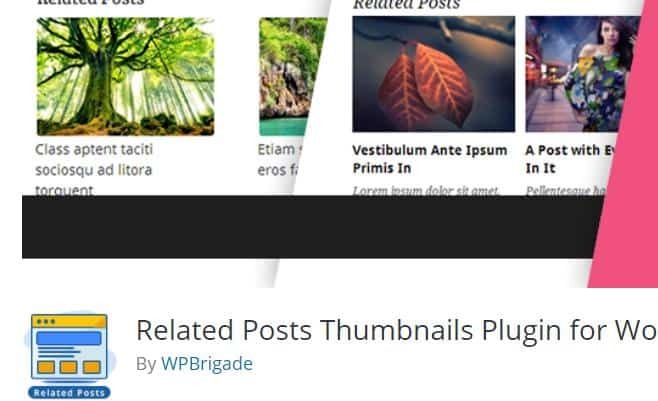 Related posts thumbnails is yet another lightweight plugin that makes you able to display related posts under a WordPress post. The installation process is fairly easy. It not only supports multi-languages but also is convenient when it comes to customizing the colors, font size and much more. There is also a downside pertaining to this plugin and that is its outdated design and limited customization. 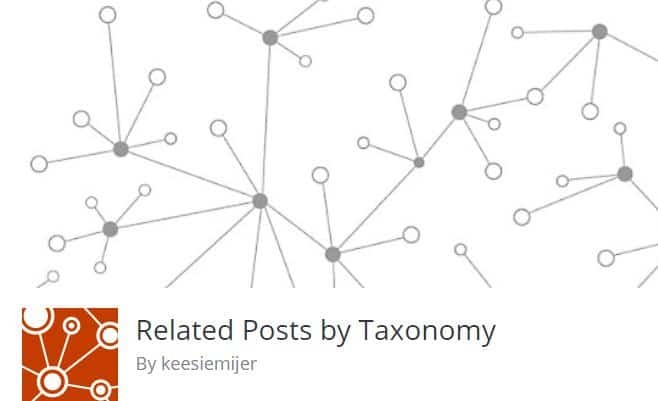 Related posts by Taxonomy is another cool plugin that offers a lot of features such as shortcodes, sidebar widget support, etc. You can add related articles widget anywhere on your website. You also are allowed to use shortcodes wherever you want to add in the widget. There are few disadvantages involved as well and those are outdated design and lack of extra layouts. Hope my article helps you. Do share with friends if you liked my article.